WELCOME TO LIFESTYLES THERAPY AND WELLNESS CENTER! 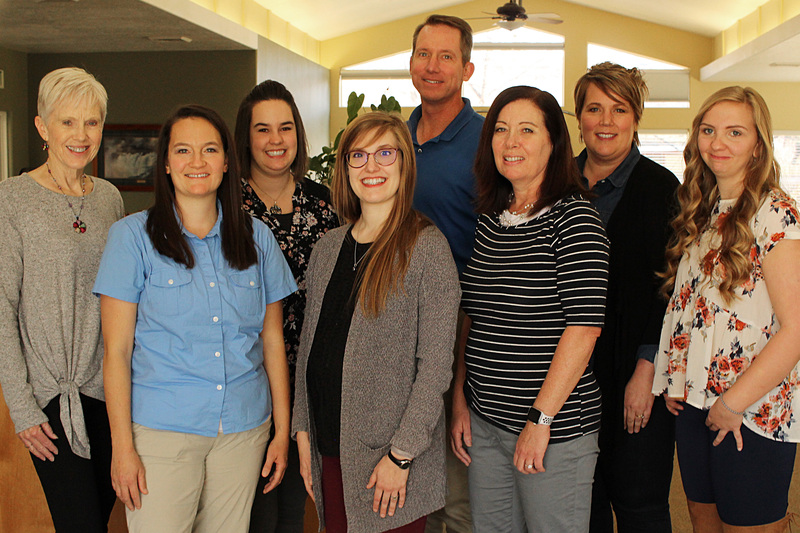 LifeStyles Therapy & Wellness Center has been providing exceptional physical therapy services to people of all ages in the Magic Valley since 2008. We are conveniently located on Eastland Drive just north of Addison (see our map, the address is 276 Eastland Drive North). Our team includes great people, with two physical therapists (Andrew Mix, Kristen Topliff) and a PT assistant (Carma Carson). We are dedicated to helping you achieve your goals for an optimal, healthy lifestyle. Or call anytime, leave a message, and we will get back to you ASAP! 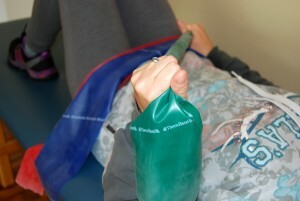 THERAPEUTIC EXERCISES: Improve muscle flexibility, strength and control. BALANCE TRAINING: Specialized training to improve your balance. PERSONALIZED EDUCATION: We listen, answer questions and explain your condition and treatment so you can make informed decisions for your recovery and beyond. 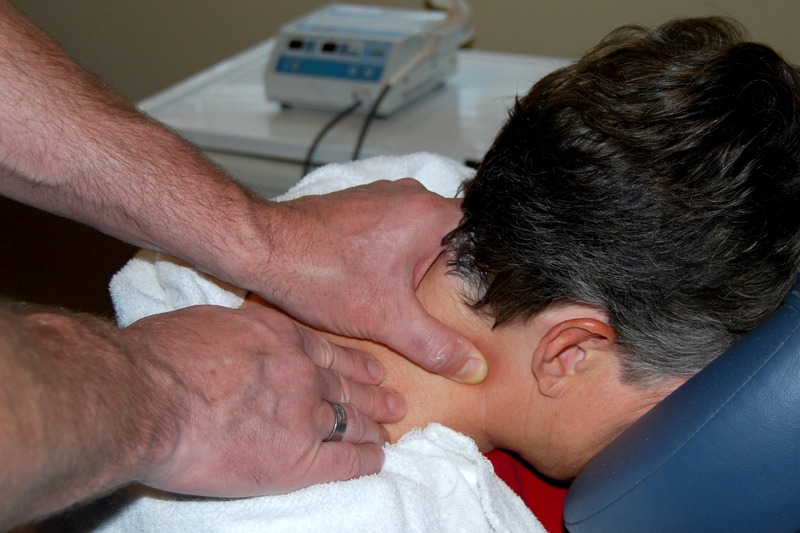 SOFT TISSUE MOBILIZATION: Hands-on techniques relax muscles, free up soft tissue restrictions and alleviate pain. WOMEN’S HEALTH: Exercises and techniques specifically for a woman’s body to alleviate pain, stretch & strengthen muscles, and treat incontinence naturally. SPINAL DECOMPRESSION/TRACTION: Help neck and back problems in the clinic or at home. AQUATIC EXERCISES: Exercise in a supportive pool environment (located off-site). ULTRASOUND/ELECTRIC STIMULATION/TENS: Machines produce mild impulses to promote healing and pain relief. HOT/COLD PACKS: Help with healing and pain. Thank you for choosing LifeStyles Therapy & Wellness Center for your physical therapy needs. When you come for your initial physical therapy examination, please bring your physician referral slip (if you have one, no referral is needed in the state of Idaho), your insurance card, and the new patient forms below. If you do not bring those forms, you can fill them out when you arrive. Your first visit will last approximately 1 hour. Please wear clothes that you can move in comfortably. We will assess your strength, range of motion, and formal testing specific to your condition and complaints to further diagnose and understand your condition. Together we will establish a physical therapy plan of care and begin treatment. You will work with the same therapist for your follow-up visits to ensure the best possible continuity of care. You can access the new patient intake forms here. Please fill these forms out to the best of your ability and bring them with you to your first appointment. This will help you to have less waiting time and less paperwork at your first visit. 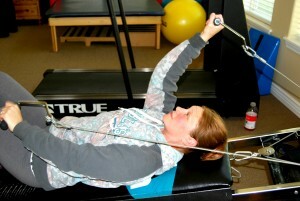 WHY SHOULD I CHOOSE LIFESTYLES THERAPY & WELLNESS CENTER FOR MY PHYSICAL THERAPY? At LifeStyles Therapy & Wellness Center, we offer individualized care where YOU come first. Our promise to you is that you WILL be treated with compassion and we work hard to make sure you have the BEST possible patient experience and outcomes. Welcome to LifeStyles Therapy & Wellness Center. We are located at 276 Eastland Dr. N in Twin Falls, Idaho. Contact us to schedule an appointment! 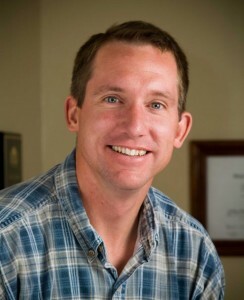 I am Andrew Mix, a physical therapist at LifeStyles Therapy & Wellness Center. I have appreciated physical therapy since I was a young man growing up in Jerome, where my scoutmaster was a physical therapist and helped me rehabilitate from several sports injuries. After high school, I volunteered and worked in a variety of PT clinics and found that I truly enjoy helping people achieve their wellness goals. I earned a Bachelor of Health Science Studies with a minor in gerontology from Boise State University in 1996 and a Master of Physical Therapy (MPT) from Idaho State University in 1998, at which time I began working in Twin Falls. 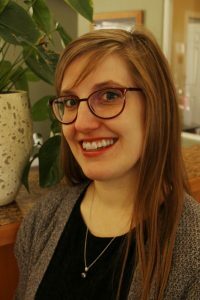 I was initially employed as a staff therapist and then the lead therapist at Twin Falls Care Center for 2 years, and then as the Rehab Services Manager at BridgeView Estates for 3 years. In 2003, I went to work at Twin Falls Physical Therapy and Wellness Clinic, a private outpatient PT office, and became a partner a year later. In 2006, I qualified as a geriatric clinical specialist (GCS). 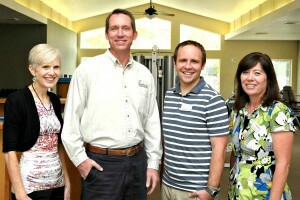 In 2008, I started LifeStyles Therapy & Wellness Center (when Twin Falls PT was dissolved). 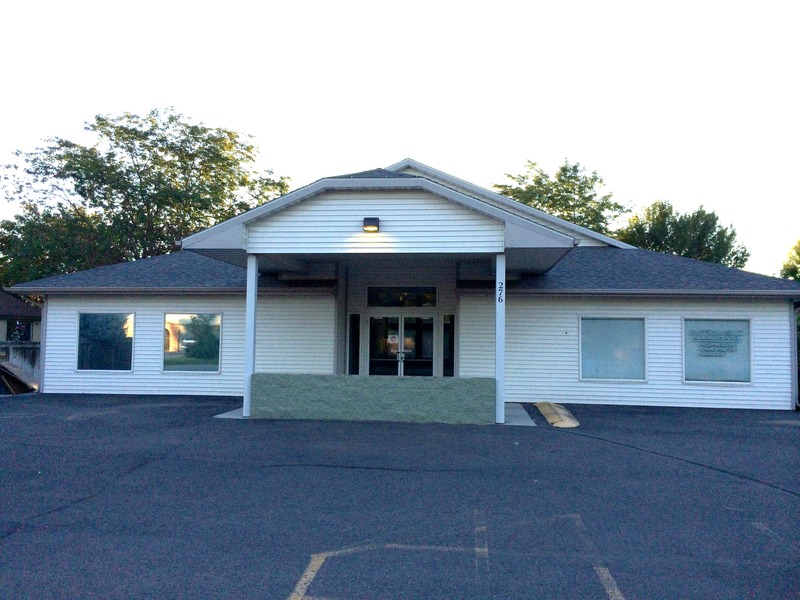 I continued to provide physical therapy services in the same location until 2014, at which time I moved to a new, larger location at 276 Eastland Drive North. I am pleased to be a part of a great team, each of us focused on helping people make consistent lifestyle changes that result in lasting wellness. On a personal note, I love spending time with my wife, Lisa, and our five children. 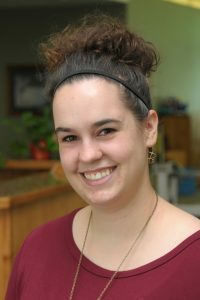 I am Kristen Topliff, a physical therapist at LifeStyles Therapy & Wellness Center. I am glad to be a part of the team at LifeStyles Therapy & Wellness Center.